Our Newcastle landscape pictorial book is one of a kind. With over 40 images of all your favorite local beaches, Nobby’s, Bar Beach, Dixon Park, Merewether and more. Photos taken on sunrise and sunset when the colour is amazing too the beaches packed in summer. You will find beautiful views of the beaches and ocean baths taken from the air and also local surf images. 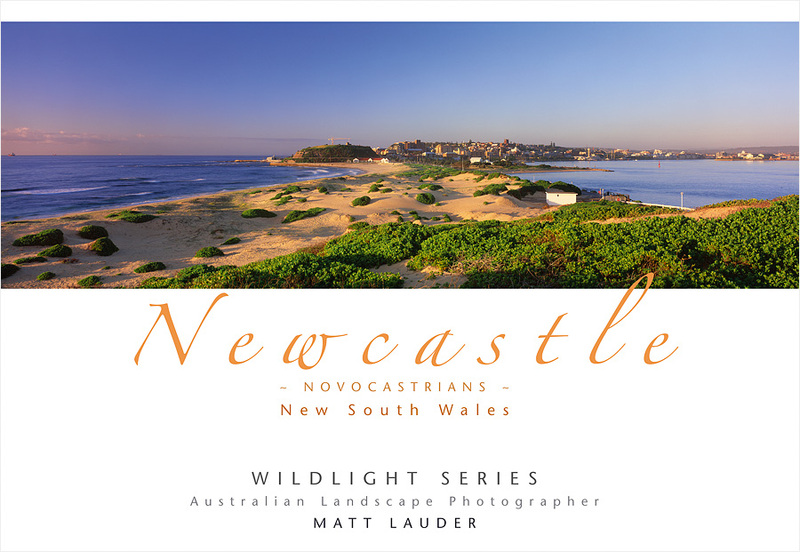 Book includes Landscape, Aerial and Surf Photos of Newcastle, NSW area and also The Hunter Valley and Post Stephens.